To those who have known him, to those who have only heard of him, I ask to remember him exactly as he was, with all his qualities and flaws, for his stubbornness but especially for his unconditional generosity towards others and for the passion that He has been able to convey to many. 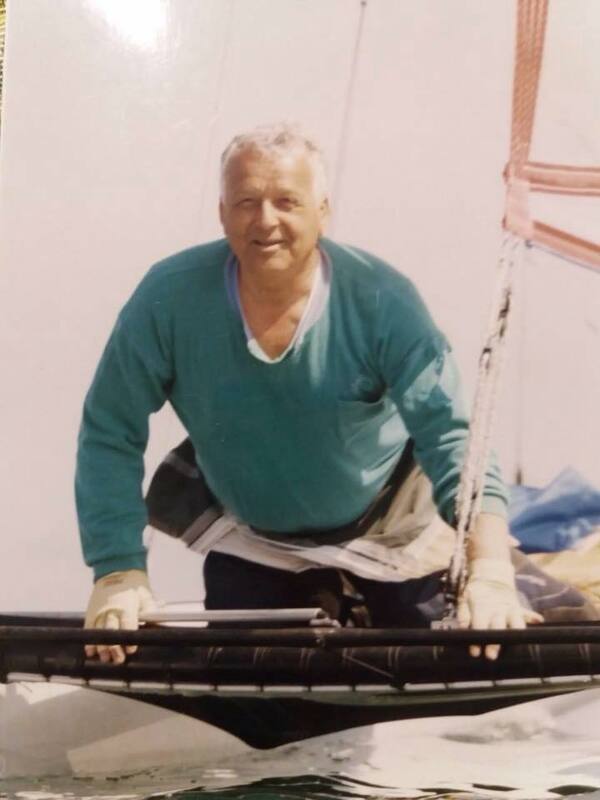 And ITA Association President wrote; On behalf of the Italian A Class Catamaran, of all the Members and the Board, I express my deepest condolences to the friend, the sailor and the member of the Board, Stefano Sirri for the loss of his father Corrado. Corrado Sirri was one of the founders of the Association that I have the honor to represent, appointed in art. 6 of the Class Statute, can be considered one of the pioneers of sporting catamarans worldwide, the departure for its last tack, leaves us all in a deep sadness. All at IACA are sorry for your loss and our thoughts are with your family.